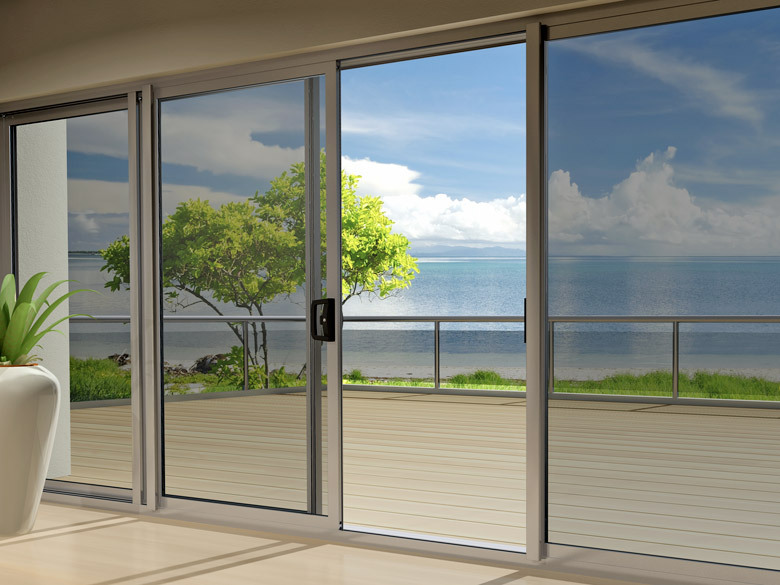 Lidco is proud to announce the launch of a brand new Premier Range of window and door framing suites designed with thermal efficiency and style in mind. This new range includes the DuoTherm™ systems and features 100mm and 120mm frames, allowing it to easily couple with Lidco 100mm framing without unsightly rivets and screws. 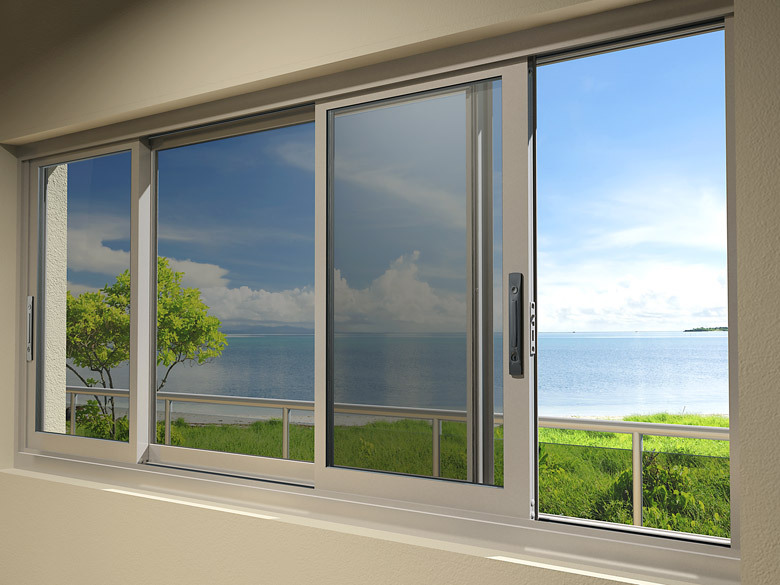 Initially three systems will be available; the DuoTherm™Sliding/Stacking Door (370 System), the DuoTherm™ Sliding/Stacking Window (372 System), and the DuoTherm™ Awning/Casement Window (373 System). Key features include full length woolpile on the DuoTherm™Sliding/Stacking Door and DuoTherm™ Sliding/Stacking Window systems to seal top and bottom gaps, resulting in ultra low air-infiltration making these systems ideal for air-conditioned buildings. The full length woolpile also improves the acoustic abilities of both systems. All three DuoTherm™ systems accept up to 10mm single glazing and up to 24mm double glazing without the use of adaptors. 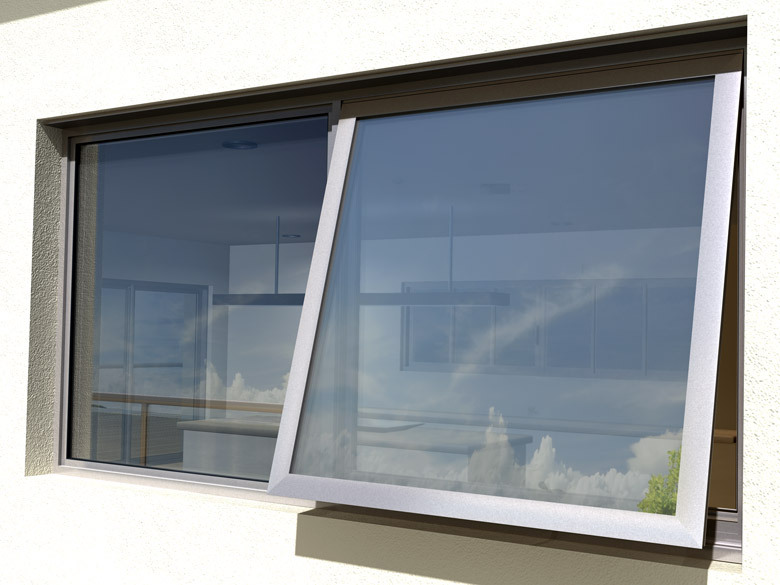 The DuoTherm™Awning/Casement Window also features low air infiltration and high water resistance, making it suitable for many applications including multi-storey apartments. It has an attractive flush external look and features an extra strong sash design and solid corner stake allowing for large sash sizes. The chain winder is able to sit flush on the sill or transom with no overhang. The new Premier Range has been designed to share common sections, allowing easy integration between systems and reduces the number of sections required for fabrication. The new range of Lidco framing systems will be both easy to specify and efficient to manufacture.